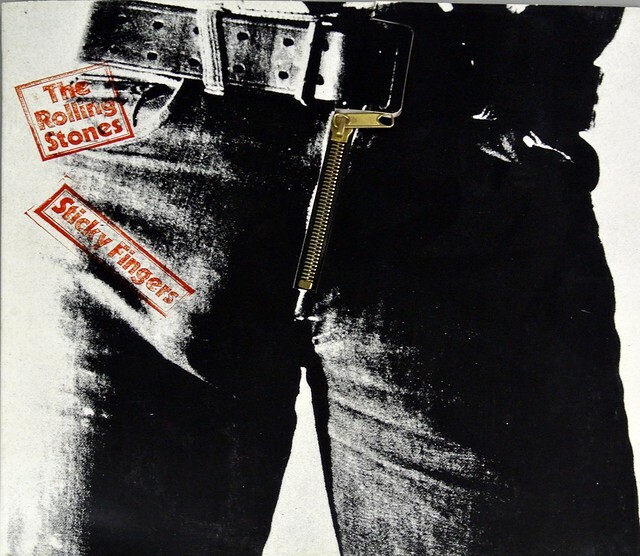 High Quality Photo of Album Front Cover "ROLLING STONES - Sticky Fingers working zipper "
Album Back Cover Photo of "ROLLING STONES - Sticky Fingers working zipper "
Sticky Fingers is the ninth British and 11th American studio album by English rock band The Rolling Stones, released in April 1971. 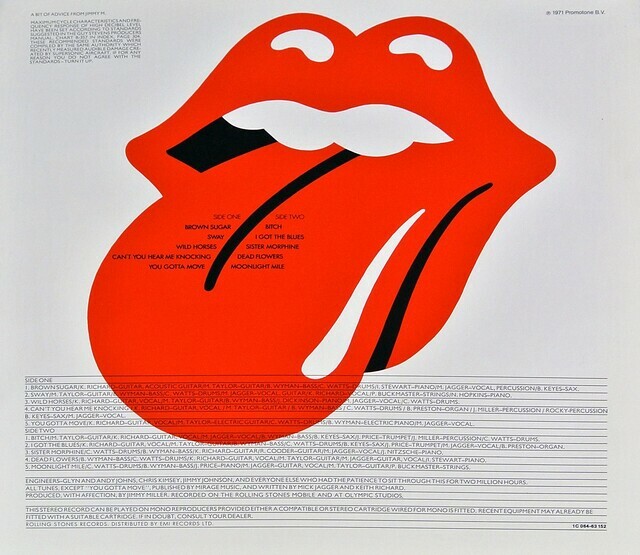 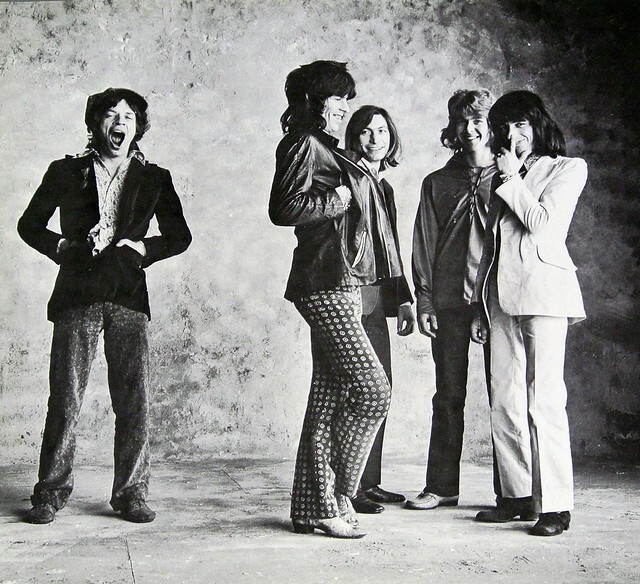 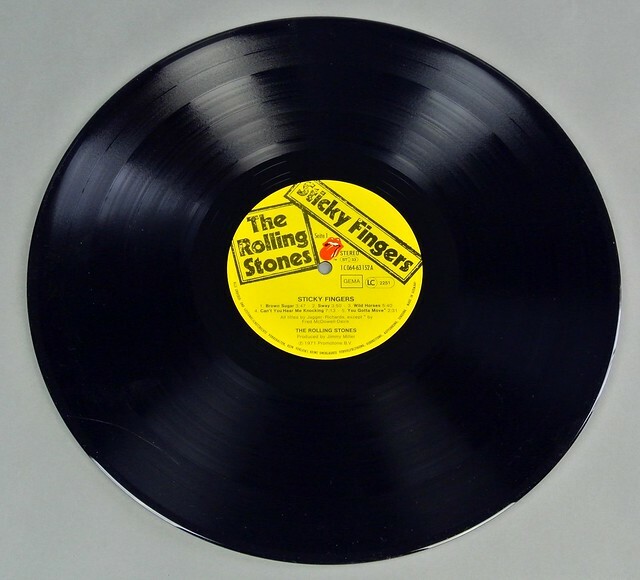 It is the band's first album of the 1970s and its first release on the band's newly formed label, Rolling Stones Records, It is also Mick Taylor's first full-length appearance on a Rolling Stones album, the first Rolling Stones album not to feature any contributions from founding guitarist Brian Jones and the first one on which Mick Jagger is credited with playing guitar. 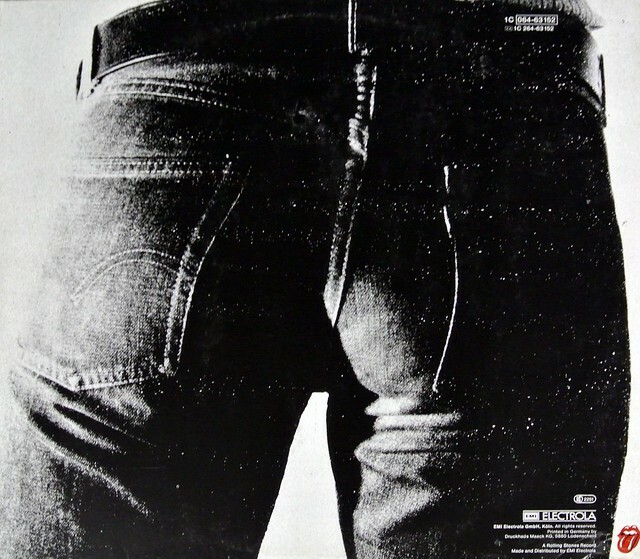 Complete Track-listing of the album "ROLLING STONES - Sticky Fingers working zipper "